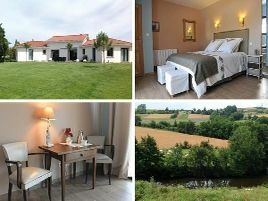 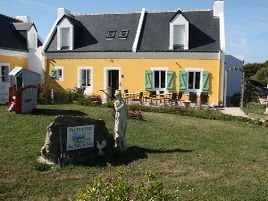 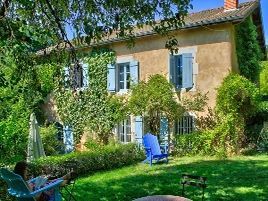 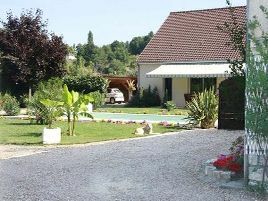 Certain bed and breakfast listed by Samedi Midi also offer guests the possibility of renting a gîte or holiday apartment. 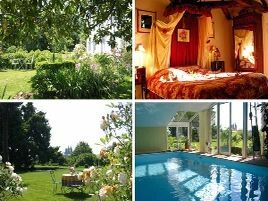 Just as comfortable, these holiday lets are ideal for those who enjoy a bit of independence and autonomy or who wish to meet up with family or friends or have a romantic, private break. 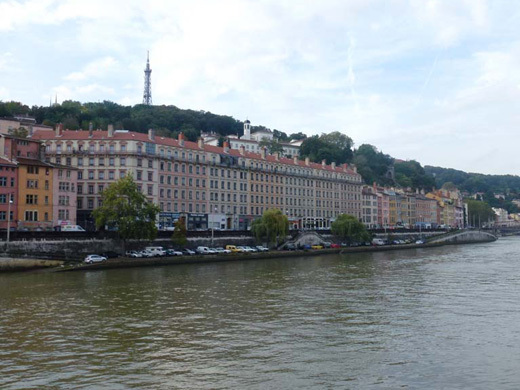 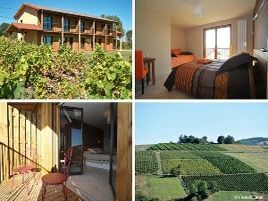 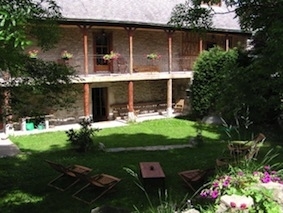 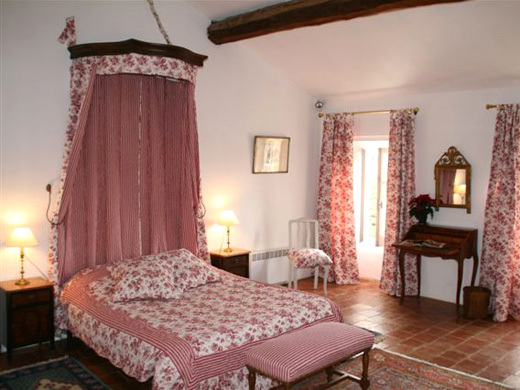 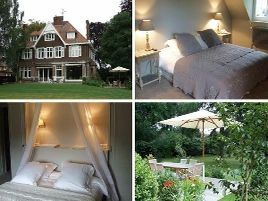 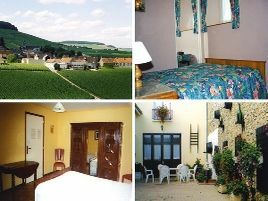 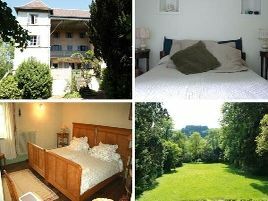 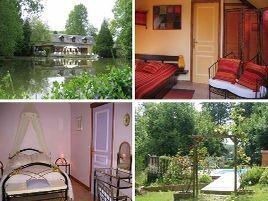 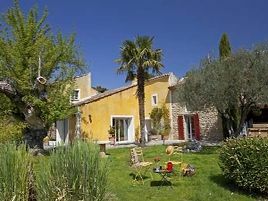 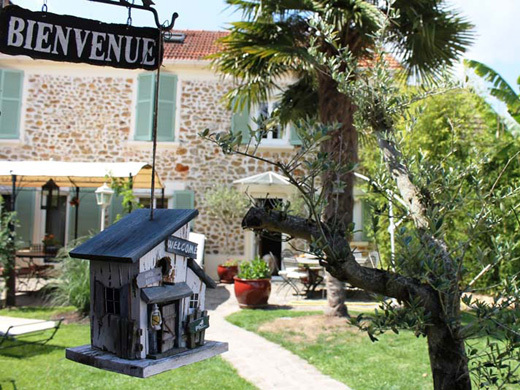 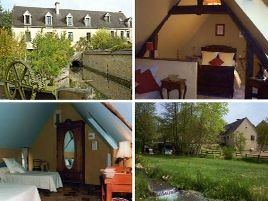 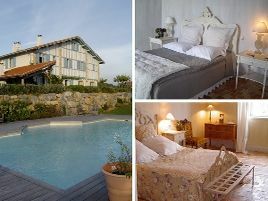 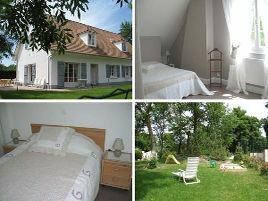 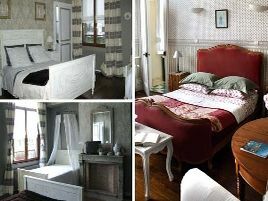 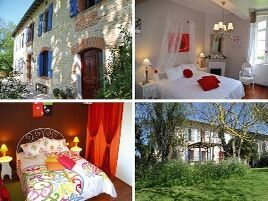 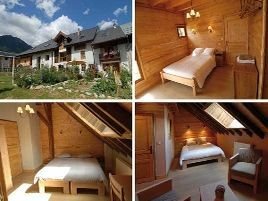 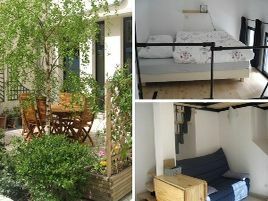 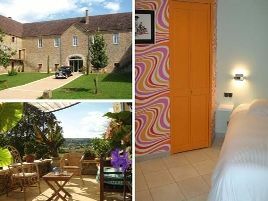 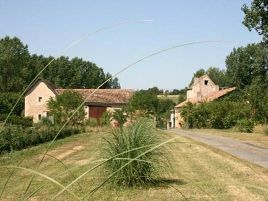 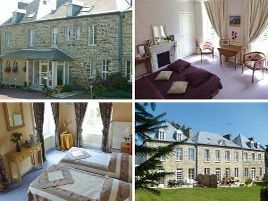 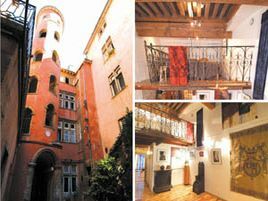 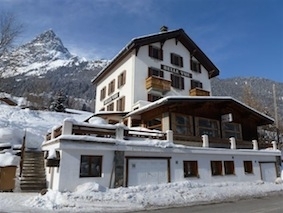 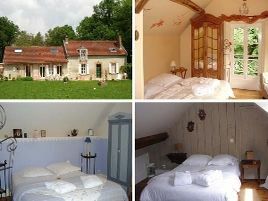 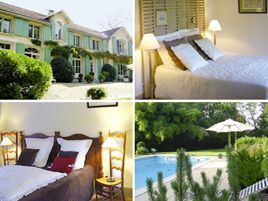 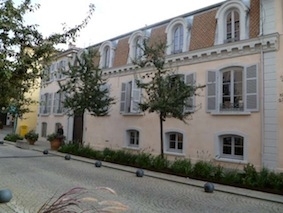 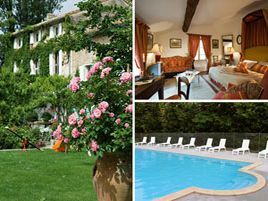 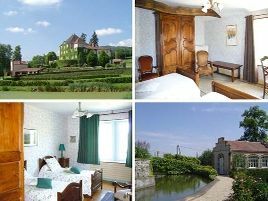 Holiday gîte, studio, house or apartment, choose the formula which suits you best. 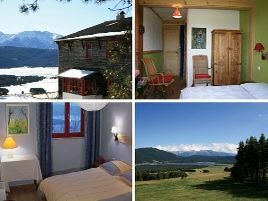 To find all our rental offers in more detail, go to one of our other specialised sites.